Hair color trends are fun to follow, and people are going bold in 2016. 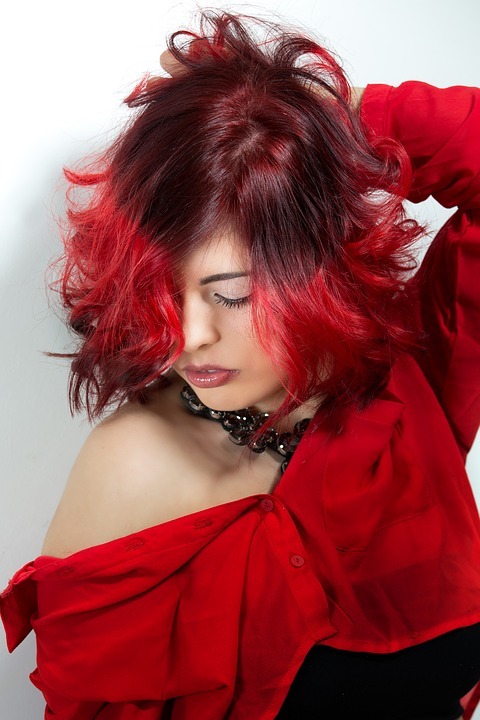 Gravity Hair Studio, located in Brooklyn, NY, specializes in haircuts and coloring. No matter how complex the dye job, these professionals will provide you with an on-trend look that makes you look incredible. Rainbow Hair: Brightly colored locks are all the rage this year. Whether it’s vibrant fuchsia, turquoise, or pastel blue, rainbow hair is sure to turn heads. If you are looking for a big change, it’s never a bad time to show the world a little color. Rainbow Bangs: If you’re not quite ready to go full rainbow, then rainbow bangs might be the hair color option for you. These fun bangs can be dyed in multiple hues, creating a pretty rainbow effect. Dip-Dye: Dip-dyed hair color is when all or portions of your ends are dipped in hair dye. You can create a dramatic line effect that looks great on straight hair, or you can dye different sections of hair more than others to get a layered effect. Imagine a brightly colored ombré look. Babylights: Babylights are more subtle than highlights, with dye applied to baby-thin strands of hair. The natural beauty of your hair is given a slight upgrade. Babylights will give your look a noticeable change without doing anything extreme. Opal Hair: This beautiful trend combines pearl hair dye with light pink, blue, green, or purple. Clients can pick any combination they choose. Opal hair coloring gives you a bold look without the brightness of rainbow hair. Platinum Blonde: If blondes always have more fun, then platinum blondes must be the life of the party. Bright blonde hair color looks great with any complexion, so it’s a safe option if you want a change that's guaranteed to look good on you. Don’t be shy; go bold with this year’s current hair color trends. Head to Gravity Hair Studio's state-of-the-art facilities in Brooklyn for a beautiful new look. For more information on their services, give the salon a call at (718) 975-2910 or visit them online.